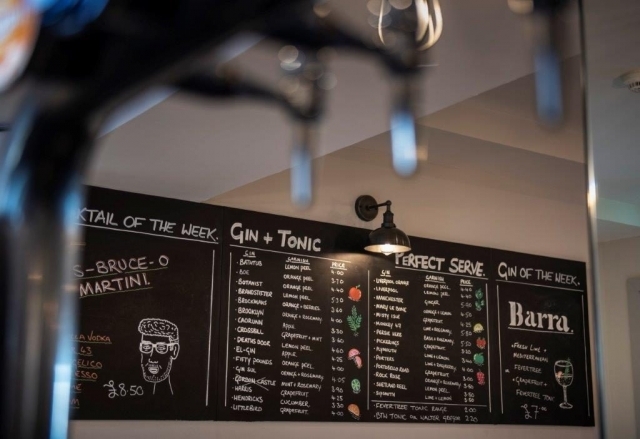 Probably the widest selection of artisan spirits and craft beers in Inverness, with our skilled mixologists who can also rustle up a mean cocktail! 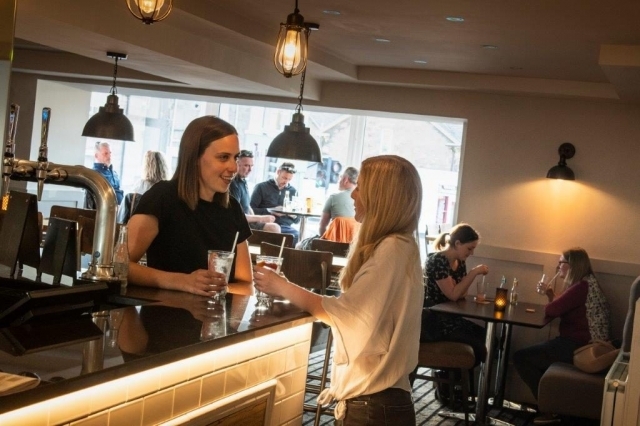 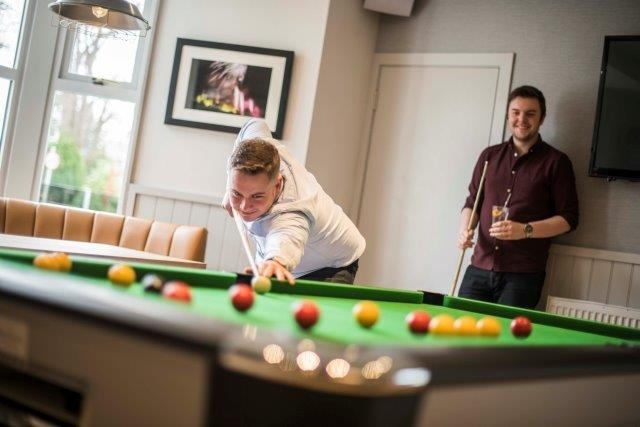 Boasting a choice of two bars, the Heathmount is renowned for providing a bustling pub where the locals come to unwind, watch sport on the big screens or play some pool. 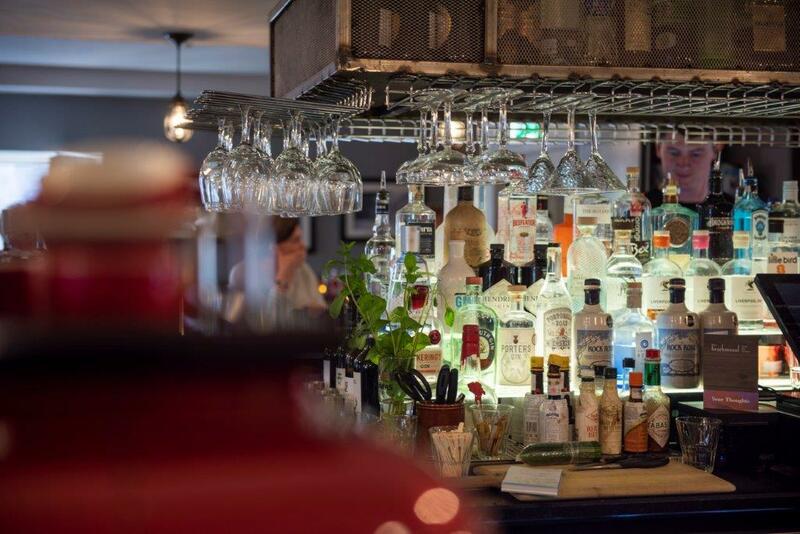 And there’s a more relaxing lounge-style bar where you can sit in candle-lit splendour, watch the world go by or tap into our free WiFi. Enjoy the fruits of your labour….cheers!